- Great prices plus great and professional service. 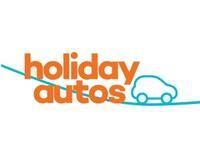 - Free transportation from the airport to the hired car. 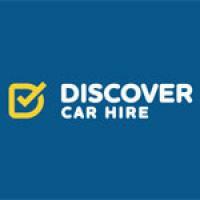 - I would recommend strongly renting a car from Atlaschoice.